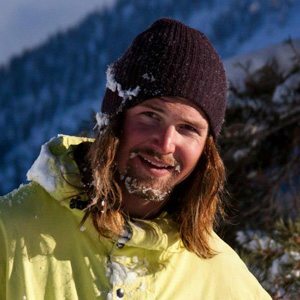 Bio: Jed Kravitz is an avid skier based out of North Lake Tahoe. You can catch him skiing at Squaw Valley Alpine Meadows, or out sending it in the backcountry. He studied at the University of Nevada, Reno, where he majored in business management. Not quite ready for the daily 9-5 grind, he currently works at a restaurant to keep a “balanced life,” skiing during the day and working at night (and would have it no other way). Read our exclusive interview with Jed. Check out Jed’s mad skills!